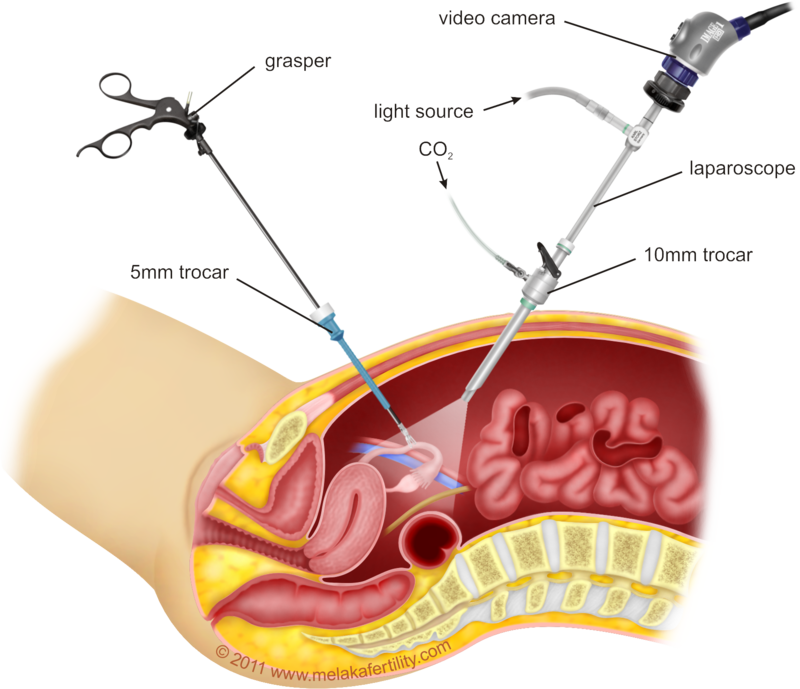 Laparoscopy is an endoscopic technique under general anaesthesia. Through a small incision near the navel it is introduced the laparoscope, an appropriate tool with rod lens and light source connected to a video camera. 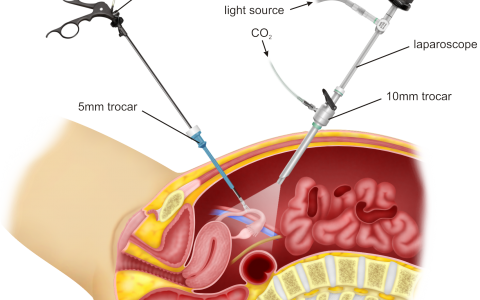 The surgeon focuses directly on pelvic organs, while monitoring the findings on a screen connected with the laparoscope and may effectuate surgeries without surgical incision at the abdomen. Hysteroscopy is an imaging test of the interior of the cervix and the uterus. 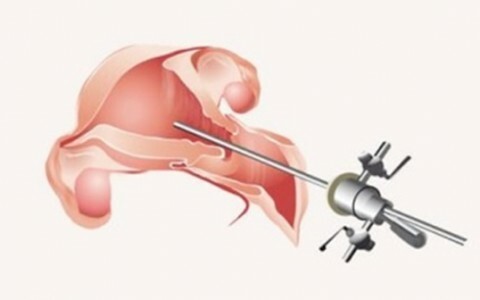 It is performed with the introduction of hysteroscope by which the uterine cavity is inspected.